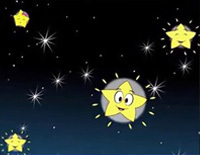 Free Twinkle Twinkle Little Star Triple Version piano sheet music is provided for you. 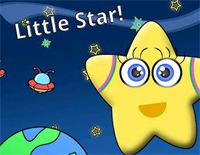 Twinkle Twinkle Little Star is originally an English lullaby composed by Mozart. 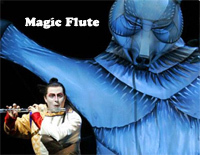 The Magic Flute (German: Die Zauberflöte, K. 620) is an opera in two acts by Wolfgang Amadeus Mozart. 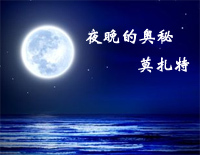 Download free The Magic Flute sheet music. Free Abendempfindung,K. 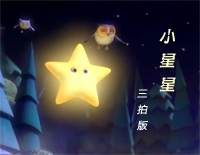 523 piano sheet music is provided for you. Abendempfindung,K. 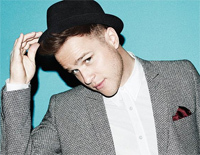 523 is a piece of world famous classic music, performed by Mozart. 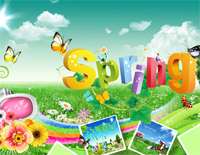 Free Country Dance piano sheet music is provided for you. 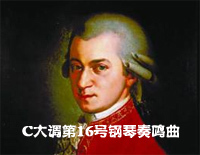 Country Dance is a piece of world famous classic music, performed by Mozart. 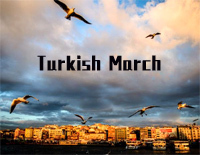 Free Turkish March piano sheet music is provided for you. 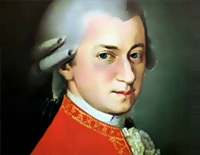 Turkish March, also known as Alla Turca, is often heard on its own and is one of Mozart's best-known piano pieces.